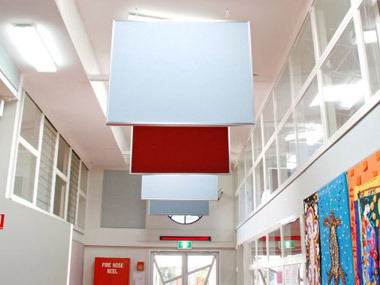 HushPanels have been engineered for superior sound absorption and balanced acoustic design. 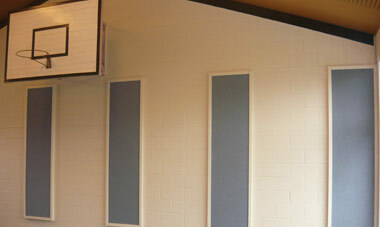 HushPanels are ideal for wall & ceiling applications and can be fabric-faced or custom printed. No longer are acoustic panels restricted to fabric wrapped frames. HushPanels allow designers to explore new horizons and break established boundaries. Acoustic rating up to NRC 1.00.